Available in Stores: Fort Lauderdale The GT 180 guarantees a great day on the water for you and your guests. 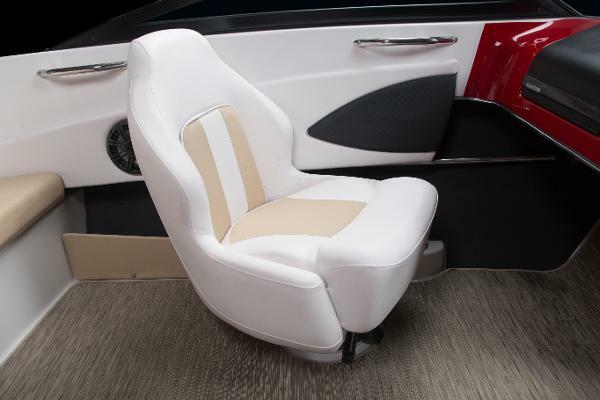 When it comes to affordable boating noting compares to the GT 180. 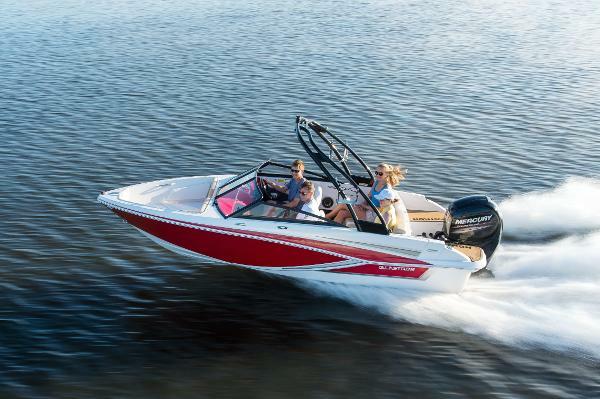 It’s the perfect boat for both watersports and cruising. 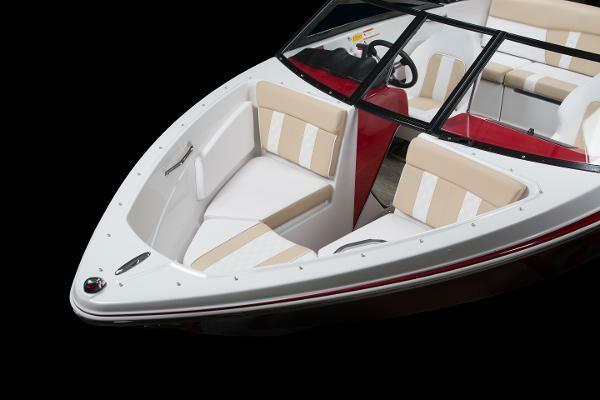 With a quick Mercury 115hp Four Stroke the GT 180 is plenty powerful to get you where you want to go on the water. Options Include: Mercury 115 Four Stroke Hydraulic Steering Stereo Upgrade Bow Fill-In Cushions Bimini Top Ski Tow Pylon Bow Cover Cockpit Cover XL Package Galvanized Trailer OPTIONAL WAKE BOARD TOWER SHOWN NOT INCLUDED IN PRICE.